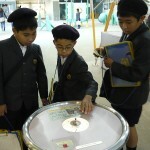 On October 27th, the 5th grade visited the Chiba Museum of Science and Industry. 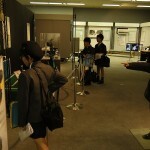 The students were able to study a variety of topics and participate in some experiments. Grade 5 later said that they thoroughly enjoyed the outing.